Clean CARFAX. 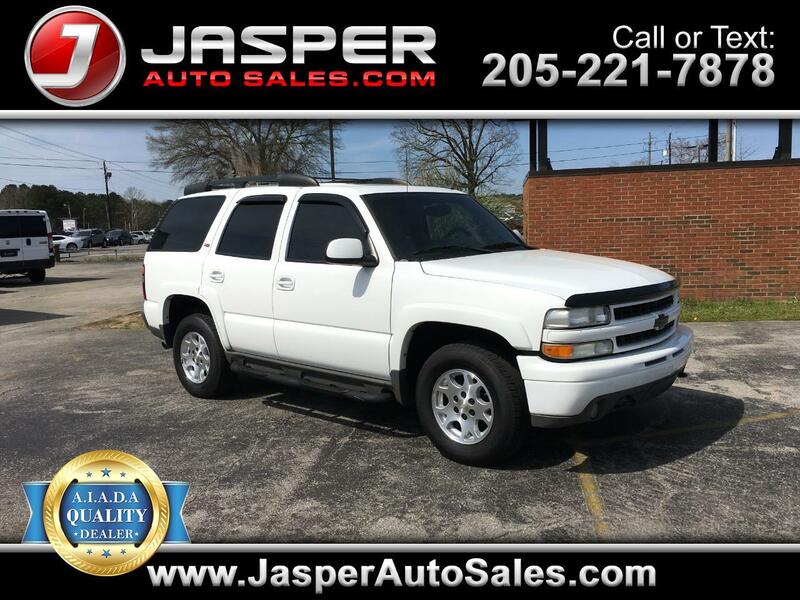 Summit White 2006 Chevrolet Tahoe Z71 4WD 4-Speed Automatic with Overdrive Vortec 5.3L V8 SFI 4WD. Message: Thought you might be interested in this 2006 Chevrolet Tahoe.